This course is predominantly aimed at puppies aged from 3-6 months, although it can be particularly beneficial for dogs entering new homes. 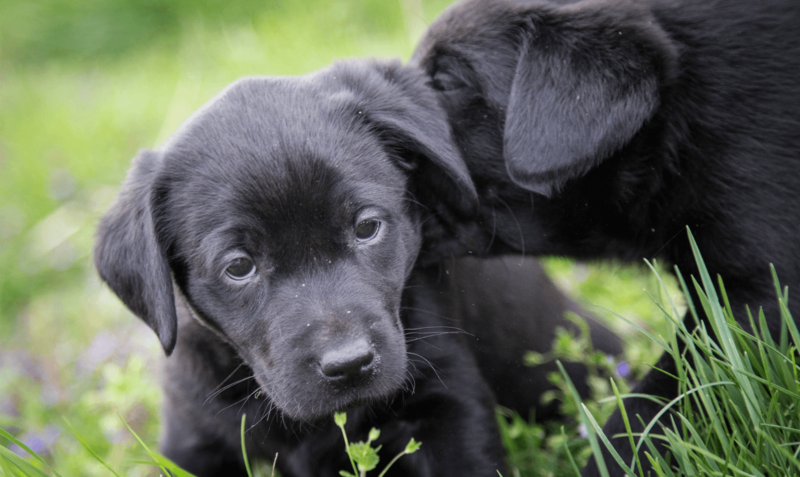 It aims to socialise puppies with other dogs and people and raises awareness of responsible dog ownership. Alongside basic exercises, there will be play exercises to build the bond between client and their dog. Marie understands that both humans and dogs are learning new things together so ensures that classes are fun and relaxed.